“Riding the wave,” as I like to call it, is a common guerrilla marketing tactic that allows Company B to use what is successful for Company A. You may have heard of the old advertising media buying phrase, “The Power of Three.” In essence, studies have shown it often takes three impressions (whether it is radio, television, direct mail, digital marketing, etc.) before your message really starts to sink in with the average audience. 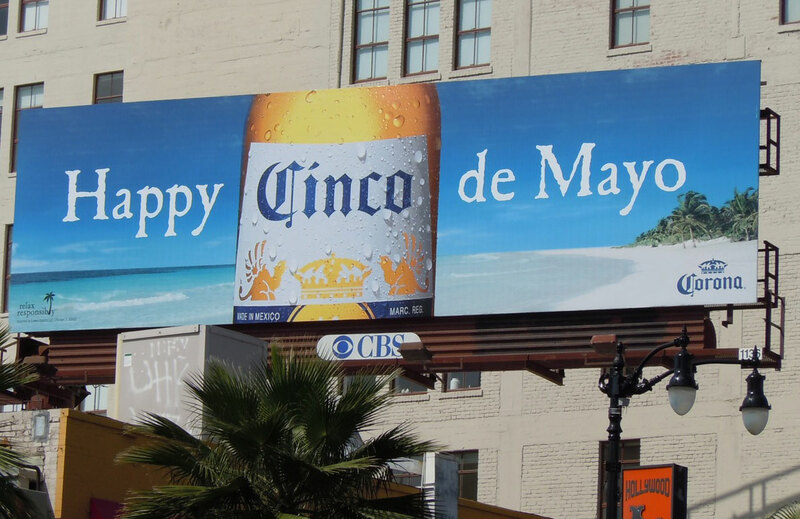 So… what if your message is similar to another successful campaign? Will this help increase your own impression? Many experts believe so. Practically everyone has seen the “Got Milk” advertisements. This was a wildly successful and recognizable campaign, which was best known for celebrities, athletes and, even, fictional characters wearing a milk mustache. Most readers will also be able to recall seeing that same “Got _?” used for other companies. Whether it is a “Got Bugs?” for a pest control service or “Got Cellulite?” for a cosmetic surgeon, it was instantly recognizable. In fact, there is even a “Got Milk?” font, for trying to get the same look and feel. The guerrilla marketer is always looking for different ways to reach a new audience. The key is to look at current or upcoming events and to anticipate their success. 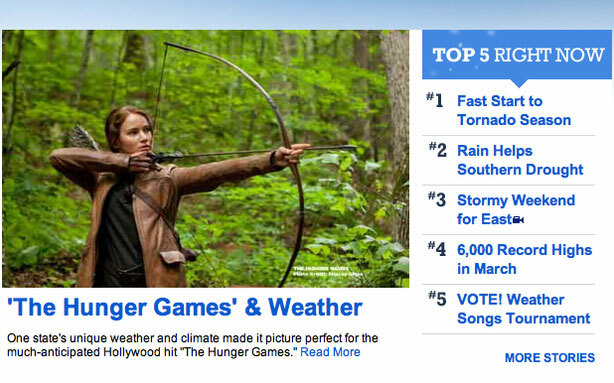 A few weeks ago, when The Hunger Games was hitting the theaters, The Weather Channel had on their website, “The Hunger Games and Weather.” While blatant, it did give them increased exposure and traffic to their site. What is the next hot topic in which you can ride the wave? Even less observed holidays can be tied into. Armed Forces Day, Flag Day. Or tie into ethnic holidays too can expand a customer base.